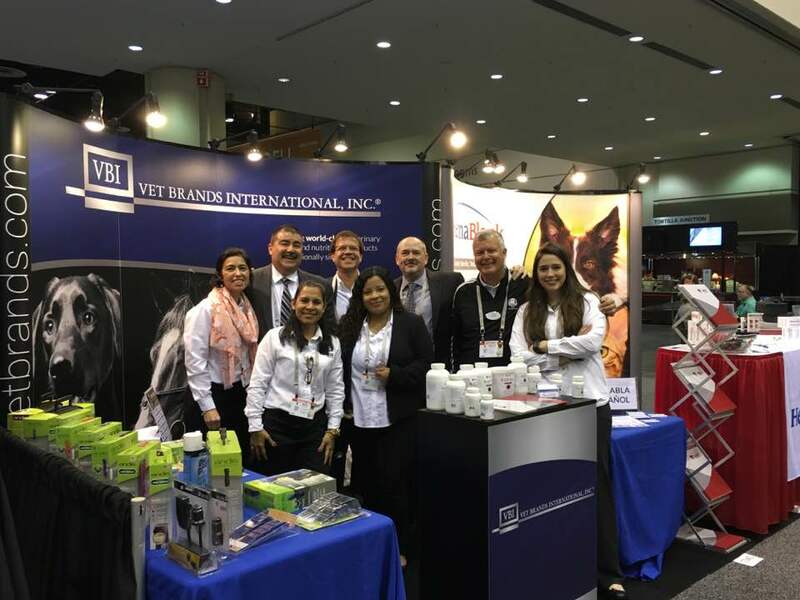 Founded in 1989, Vet Brands International has built a reputation as a top-notch industry distributor, sourcing world-class animal health and nutritional veterinary products from over a dozen countries ranging from China and Argentina to New Zealand and Ireland. Using its exceptional leverage in the Latin American, Caribbean, and U.S. markets, VBI offers unmatched services in all aspects of distribution, business consulting, sales, and marketing. This enables major corporations and independent businesses alike to participate in this dynamic and growing animal health and nutrition marketplace. 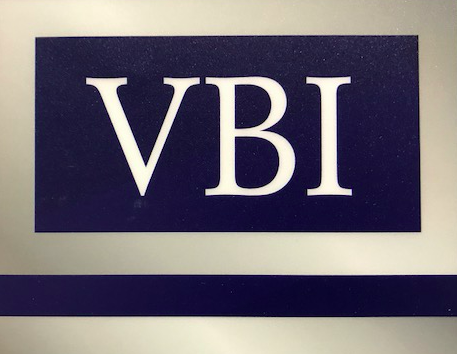 VBI was founded in 1989 as a one-person company by John Honeycutt, who performed all the tasks involved in the business of veterinary medicine. 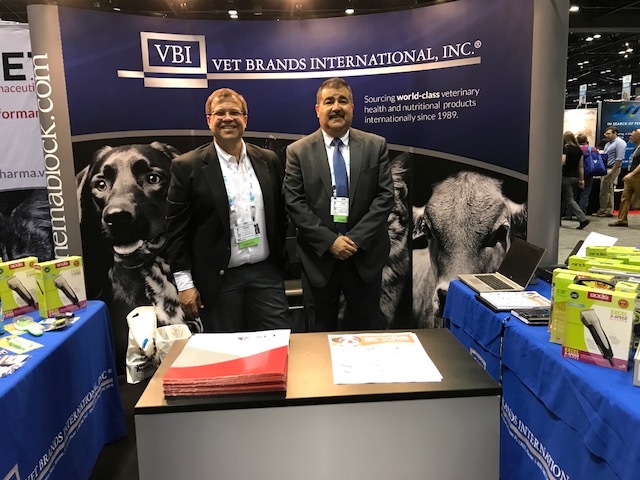 Through the years, a VBI earned a reputation of excellence in the distribution of veterinary products from various international sources and gradually developed an infrastructure of facilities and personnel allowing to offer services unparalleled in all aspects of distribution, business consulting, sales and marketing in the animal health and nutrition industry. 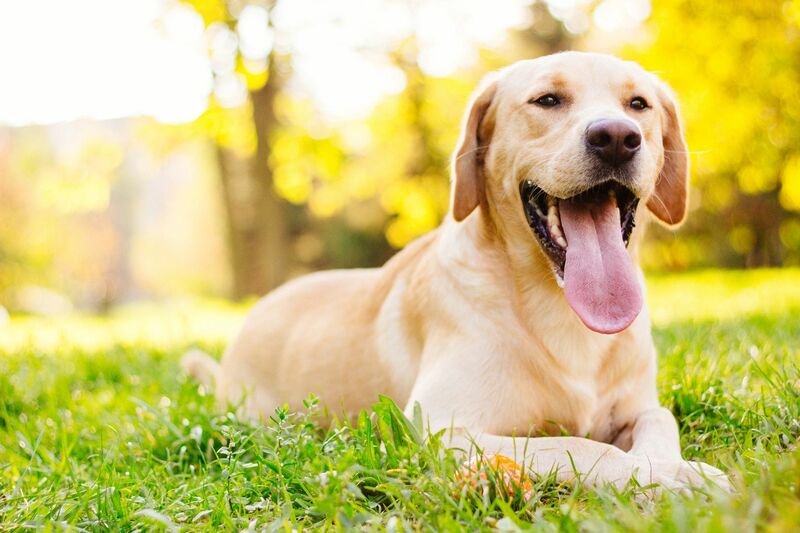 Provide channels and services in the international animal health and nutrition industry for your products to arrive in the best condition to the end user in global markets. John N. Honeycutt is the Founder and CEO of Vet Brands International. 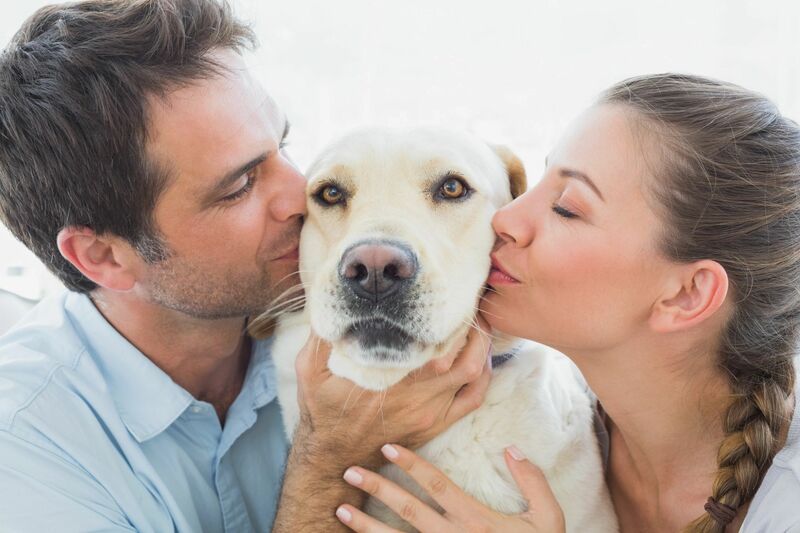 Mr. Honeycutt has 35 years of experience in the international sales and marketing of animal health and nutritional veterinary products, including roles as an executive with leading animal health multinationals before founding Vet Brands International. Raised in Mexico and the United States, Mr. Honeycutt comes from a family with a 100-year history of ranching in Mexico and Texas. 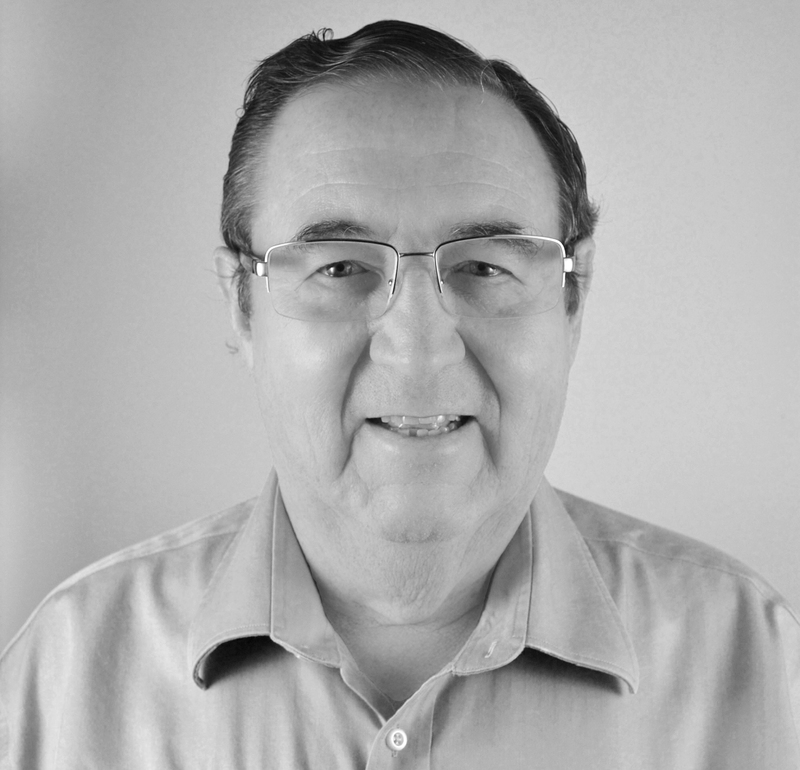 A graduate of Sul Ross State University in Alpine, Texas, Mr. Honeycutt is a chemist and biologist by training and entered the animal health industry in research and product development positions. Like his staff, he speaks and writes fluently in English and Spanish and Portuguese. VBI offers capabilities that are rarely found in independent firms due to its unique team of seasoned animal health and nutrition professionals. 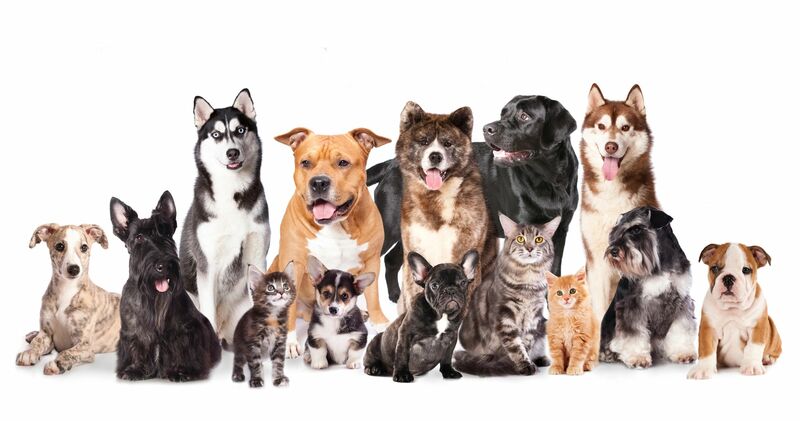 Each with extensive domestic and international experience, our long-time staff of veterinarians, regulatory and technical experts, sales and marketing executives, and nutritionists represent a board range of cultures and countries including: Venezuela, Colombia, Chile, Mexico, Peru, Bolivia, China, The Philippines, and Puerto Rico, as well as the U.S. Every member of the staff is fully fluent in both Spanish and English. VBIs main office, including a retail store and a 15,000-sq. ft. warehouse facility, are located in Miramar, Florida, in close proximity to three international airports. In addition, VBI has offices in Peru, El Salvador (second warehouse), Mexico, China, Great Britain, and Ireland. Private label manufacturing capabilities across all product categories. State-of-the-art warehouse facilities in U.S. and Latin America. 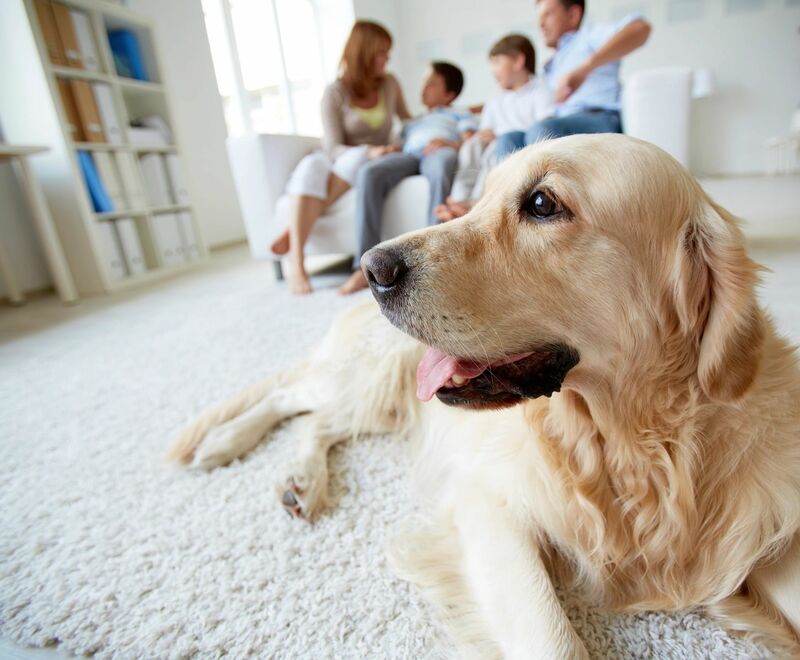 Major brands, as well as our own private-label products for livestock, poultry, and pets. Comprehensive 5,000+ inventory of pharmaceutical, biological, and nutritional products, as well as equipment and instruments. Distribution in all 18 Latin American countries (South America and Central America), all Caribbean island nations, and the United States, as well as the Middle East. Complete management of regulatory approval process for pharmaceuticals, with onsite handling of all documentation and sampling. Multilingual oversight by home office, as well as dedicated local representatives. Large warehouse capacity in Florida and El Salvador for cost-effective shipping. To have a sales representative call you--Please fill out the form below and click submit!